And no, you have not received a Ewan set. And yes I do take requests. And seeing you also take requests, perhaps we might come to some sort of arrangement in the near future. Thank you so much for your comment in my thread, it really means a lot. Could not have given me a bigger compliment! I would adore a blonde Jill Valentine set to alternate with Kira's set for the next couple of months The problem is that good pics of her from the movie are hard to come by If you have time and the patience do you think you would be willing to give it a try? Are you still doing gfx? It reminded me a lot of the Dutchess tho, it was a little racy and not your typical chick flick romance. That is an awesome dream! I'd really like to see your signatures blown up to big sizes and hanging on a wall Best of luck finding a job! I also really want to get back in GFX, maybe try some LPs and T shirt designs or something. I miss doing GFX Speaking of which, do you still take requests? Hey Micci. I was wondering if you can ditch my previous request and get to a new request sometime? Since I changed my username to Ellie... 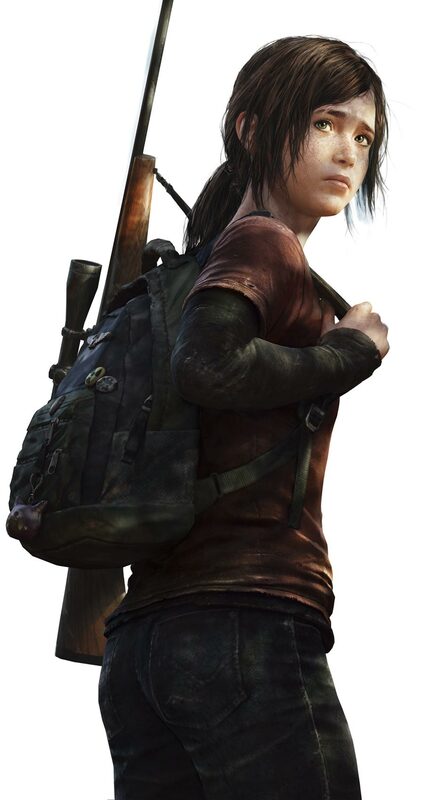 I would rather have an Ellie set now xD. Any image is fine with me. I prefer the first but I will take any. Text: Ellie(her name) and "It can't be for nothing" Use a nice font of your choice. Special effects: Try and put some special effects if you can. Not too sure about the colours. If you are using the 2nd image it would be cool to make the forest and snow a bit darker. Not sure if that really matters though. No other specifics really. I know you can make it nice. Let me know if there is trouble with any of the images. Well, when I say work, I mean Uni work! Thank you very much; though there is no need to apologise for lateness.